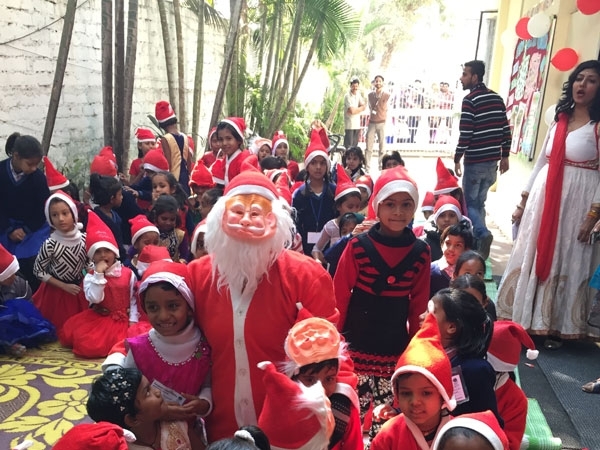 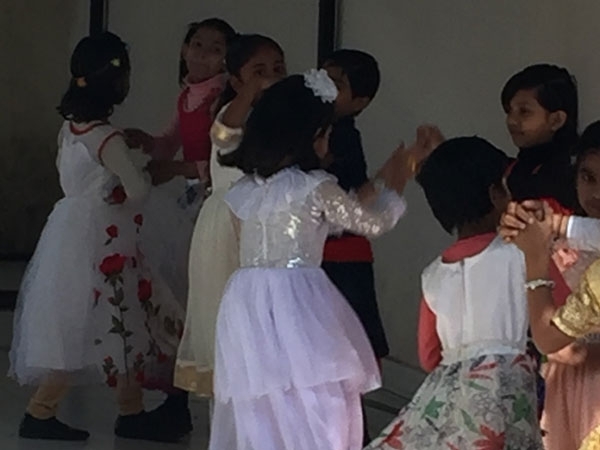 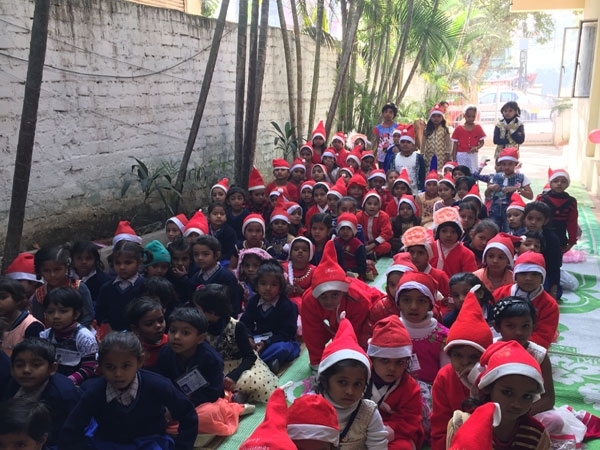 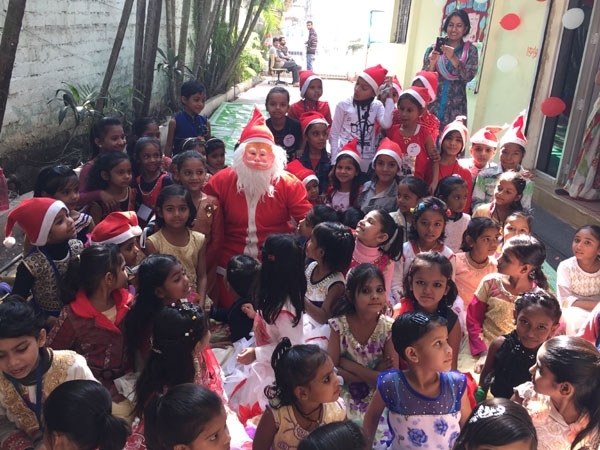 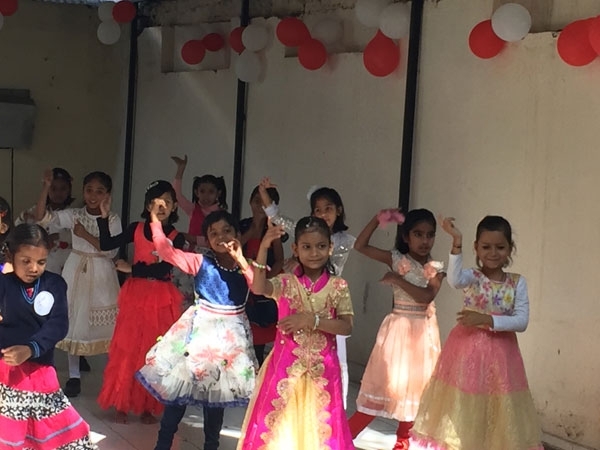 The students of Sanskaar Vidhya Niketan-2 celebrated the spirit of Christmas with great fervour, joy and cheer. 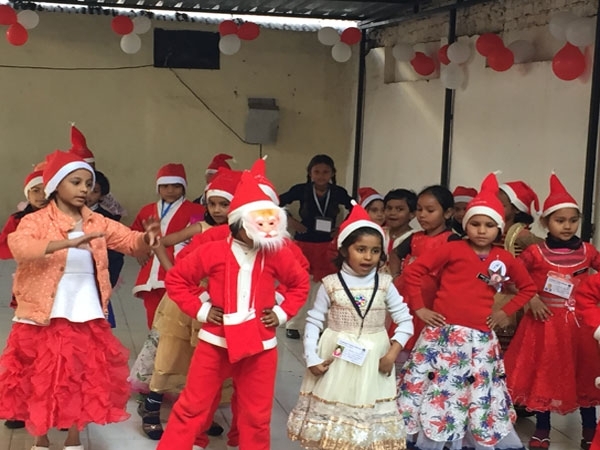 The festivities included a horde of activities like carol singing, dance performances by students of different grades, surprise visit by Santa and many more. 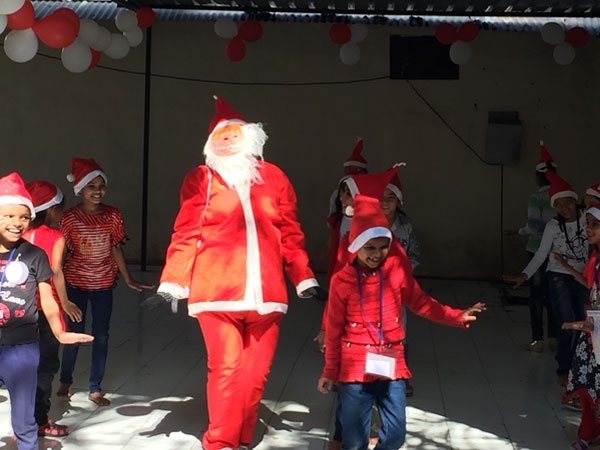 The teachers dressed up as Santa Claus who joined the dance and cheered students up. 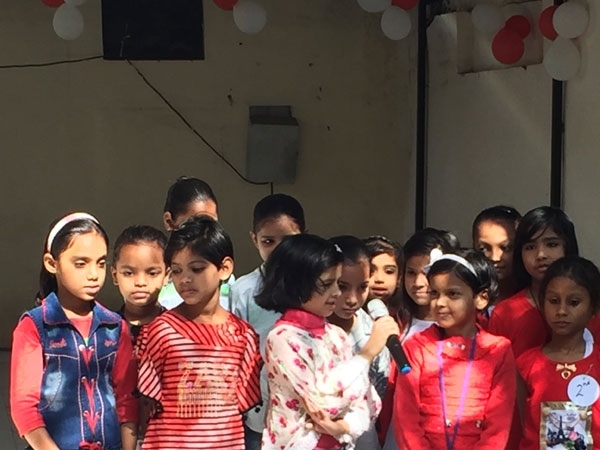 The day was also used to announce results of the recently conducted half yearly exams.